What’s in vogue right now for restaurants? Developments this week showed what trends are turning consumers’ heads and eliciting oohs and ahs from fashion-conscious restaurateurs. Here are some unmistakable but surprising signs of where the restaurant industry is heading. 1. World’s best restaurant? Who’d have guessed? Globetrotting restaurant patrons, the ultimate arbiters of fine-dining fashions, stunned the operator community this week with their pick of the best place on the planet to dine. 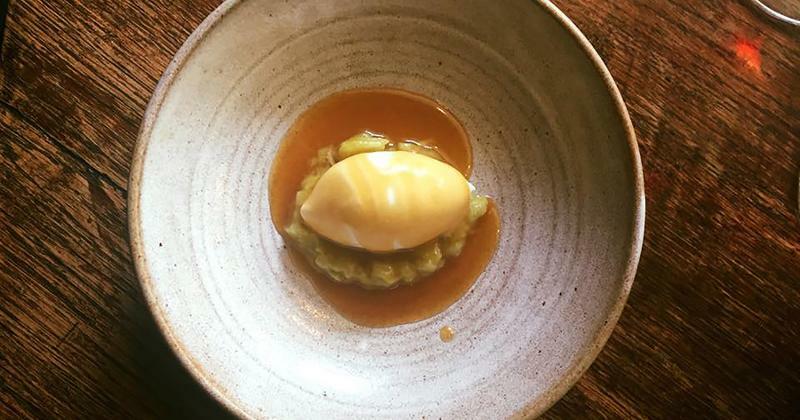 If there was any lingering doubt about high-end dining giving way to more casual experiences, it was erased by TripAdvisor’s anointment of an English pub as the world’s most desirable place to eat. Users of the digital restaurant guide and review site voted The Black Swan as their dream lunch and dinner site. The family-run pub serves up its ales and grub in a small town in the British countryside, a step back in time called Oldstead, North Yorkshire. But don’t expect a menu of shepherd’s pie and bangers and mash. The Black Swan has a chef rather than a publican overseeing the food, which includes such choices as squid in horseradish group and a cake made from chicory root and blackcurrants. Some of the ingredients come from the pub’s garden. Its menu signature is a $125 tasting menu. The only U.S. restaurant to crack the Top 25 was Daniel Boulud’s Daniel in New York City. One of the first public restaurant companies to air third-quarter sales results showed how lust and leering remain evergreen fashions. 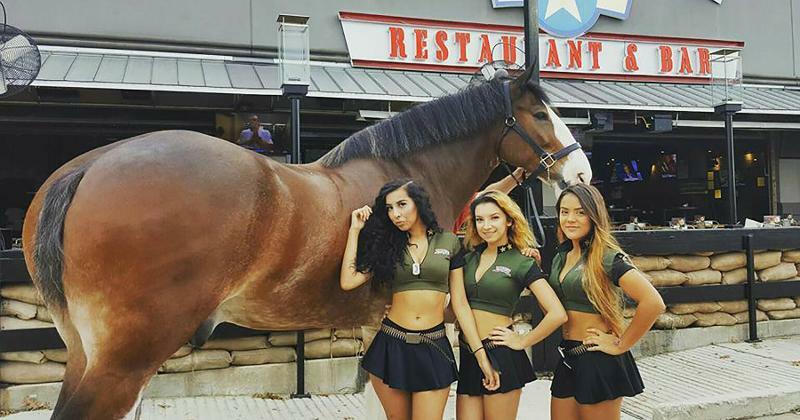 Despite having three restaurants shut for four days in the wake of Hurricane Harvey, the Bombshells breastaurant chain posted a same-store sales gain of 2.1%, parent company RCI Hospitality Holdings reported this week. That’s compared with an across-the-board comp decline for Texas restaurants of 5.1% in August, according to researcher TDn2K. RCI noted that the Bombshells restaurants were among the first to reopen after the storm. The historic hurricane’s impact on RCI’s adult-themed nightclubs throughout the state was similarly “minor,” the company said. 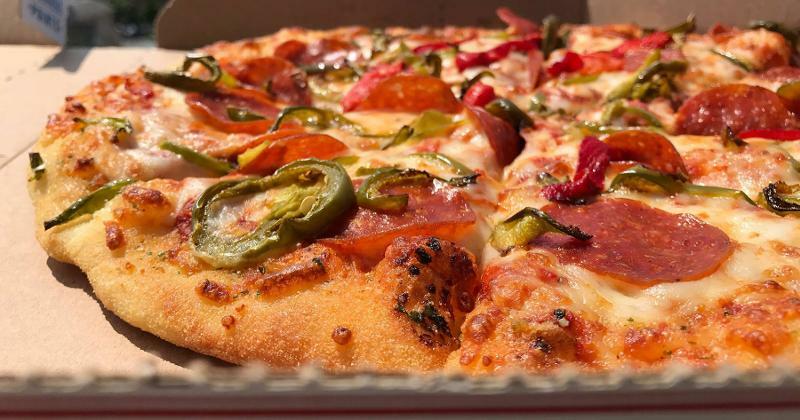 Apps and other high-tech sales drivers are all the rage right now for restaurants, but they’re yesterday’s news to Domino’s. The delivery specialist attributes its industry-leading sales performance (an 8.4% comp-sales gain for Q3) to being a first adopter of what’s now commonplace tech. CEO Patrick Doyle notes the company thinks 10 years ahead. So what tech is it pursuing today for a sales payback a decade down the road? The chain’s test of driverless cars is no publicity stunt, Doyle told investors this week. Ford, Domino’s partner in the Michigan tests of driverless delivery vehicles, anticipates marketing self-driven cars with the 2021 model year. “I think you’re going to see adoption starting to really impact things somewhere between three years and ten years,” he said. Interest in near-naked women isn’t the only unflagging customer trend for restaurants. 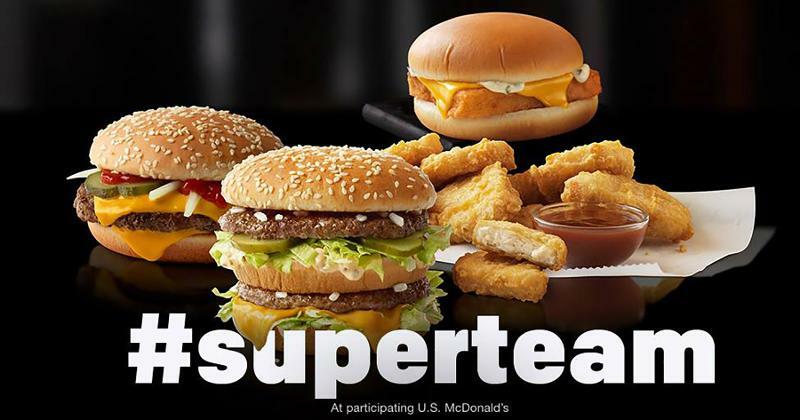 McDonald’s is betting the public’s obsession with bargains will remain in fashion, and is preparing a potentially disruptive way to capitalize on it, according to Wells Fargo restaurant analyst Jeff Farmer. He reported this week that the burger giant intends to introduce a tiered value menu early next year that sports products priced at $1, $2 or $3. The chain itself has yet to divulge details. 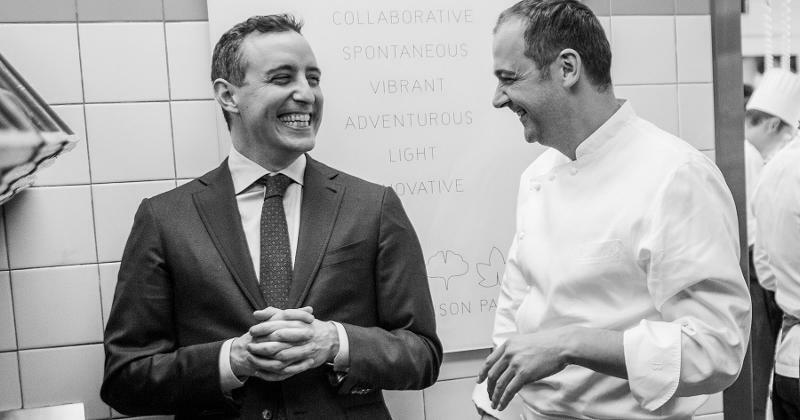 The reopening of New York City’s highly rated Eleven Madison Park drew coverage from GQ magazine, not because of what’s on a plate, but what’s on the backs of the landmark restaurant’s staff. The style magazine reported that the service team’s new uniforms were custom-designed, with a waterproof finish, pockets sized to accommodate order pads and corkscrews, and a wool weave that counters body odors. 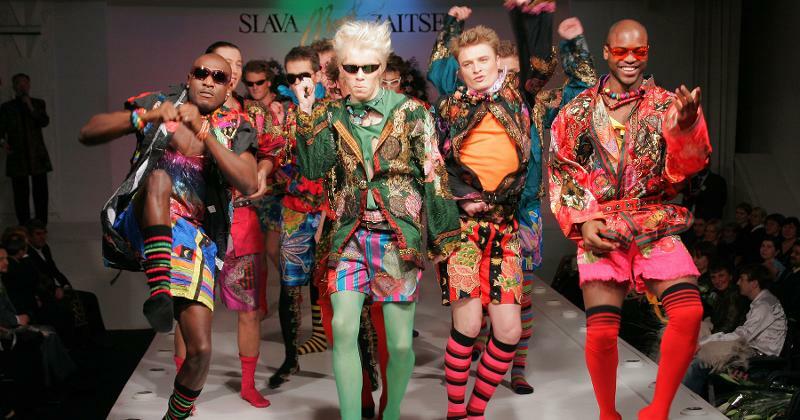 The fabric also reportedly stretches for the servers’ comfort. Accessories like neckties come in colors that indicate the wearer’s dining-room role. After rotating the role of Colonel Sanders among a number of comedians and TV stars, KFC has decided to give everyone a star turn. 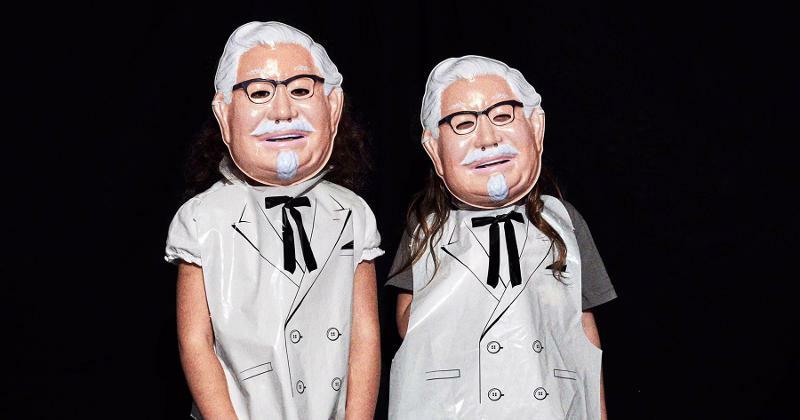 The chicken chain’s online store is now stocking Colonel Sanders Halloween outfits. The get-ups are priced at $5—not coincidentally, the price of the meals various Colonels have plugged in their TV commercial appearances.